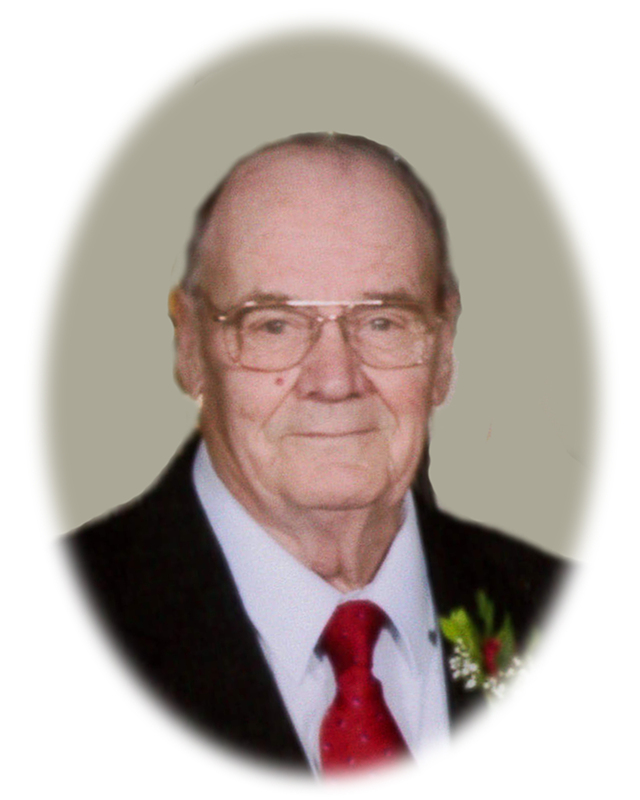 Mark J. Fobbe, age 86, of Maple Lake, died Monday, April 8, 2019 at the St. Cloud VA Health System. Mass of Christian Burial will be held 10:30 a.m. on Tuesday, April 16, 2019 at St. Timothy Catholic Church with Fr. John Meyer as Celebrant. Burial will follow at St. Timothy Catholic Cemetery. Visitation will be held from 4:00-7:00 p.m. on Monday and from 9:00-10:00 a.m. on Tuesday both at the Dingmann Funeral Care Chapel, Maple Lake. A prayer service will be held at 6:30 p.m. on Monday at the funeral home. Mark James Fobbe was born June 23, 1932 in Buffalo, Minnesota to John and Ellen (Ward) Fobbe. Mark grew up on the family farm near Maple Lake. He honorably served his country in the United States Army during the Korean War. On May 12, 1955 Mark was united in marriage to Pearl Walberg at St. Timothy Catholic Church in Maple Lake. They made Maple Lake their home, where they raised their family. Mark worked in the sewer and water construction field for 40+ years for both Orfie & Sons Construction, as well as Barbarossa Construction until his retirement in 1998. Mark was a member of St. Timothy Catholic Church as well as a lifetime member of the Maple Lake VFW Post #7664. In his spare time, Mark enjoyed tending to his garden, fishing, hunting, playing cribbage, whist, and other card games. Mark is survived by his children, Mark Fobbe Jr. of Duluth, Julie Fobbe of Maple Lake, Lois (John) Wurm of Buffalo, Ronald Fobbe of Annandale, and Kristina Fobbe of Clearwater; 10 grandchidren; 15 great-grandchildren; 1 great-great grandchild; sister-in-law, Naomi Fobbe of Buffalo; and many nieces, nephews, other family members and friends. Mark was preceded in death by his parents, wife Pearl, daughter Michelle, sons David and Daniel, daughter-in-law Dawn, brothers John Jr., Ray, Roy, Donald, and Ralph; and sisters Viola Desmarais and Mabel Emon. Thomas Wurm, Theodore Wurm, Timothy Fobbe, Kenneth Fobbe, Paul Fobbe, and Spencer Fobbe will serve as pallbearers.